2016 is here, and with it comes the 9th of the 12 Chinese Zodiac calendar months -- the year of the Monkey. The Monkey (猴), pronounced Hóu, has some interesting cultural importance in Chinese society. People born in the Year of the Monkey are considered smart, curious and drawn to knowledge. They are cultivated, inventive as well as creative. It is an ‘earth’ sign associated with good sense. Stubborn yet charming, the monkey loves to perform for an audience and is endowed with great self-esteem. The monkey gathering eight peaches is a traditional Chinese theme that symbolizes longevity and good fortune, since the peach stands for good health and eight is a lucky number. Additionally, the pronunciation of Monkey, Hóu, is pronounced the same as another character, 侯, meaning high official, or a person holding a prominent place in society. The always interesting Swiss manufacturer is celebrating the year with an elegant piece released in a limited run of, you guessed it, 88 pieces. 18-karat rose gold. Self-winding UN-815 movement. COSC-certified chronometer. Yes please. "Designed in a comic strip-like style to best capture the lively creature's character, the dial is the center of attention as the monkey appears to leap through a brush of palm fronds. Its expression is alert, its body is lithe, and the early workings of an impish grin begin to emerge. 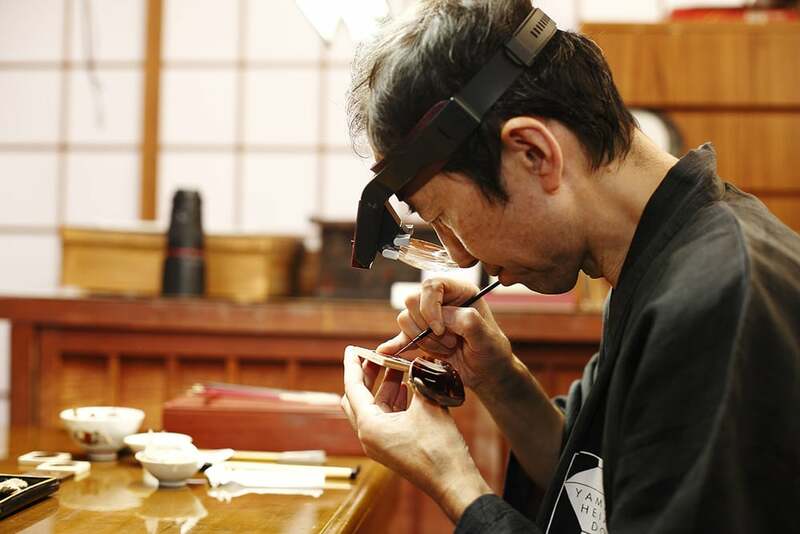 It is the champlevé method of enameling that brings the artist's sketch to life. " Nominated is also in the Artistic Crafts category of the Grand Prix d'Horlogerie de Genève. Longio has a history of success with watches of an entirely different sort, namely big bold dive watches. Over the last several years the brand has begun to showcase their softer side with their Art of Time collection, which feature very intricately detailed dials showcasing a variety of traditional Chinese handcraftsmanship techniques. This particular piece, created to celebrate the Year of the Monkey in the Chinese calendar, features a Straw Mosaic dial. Read a full description here. The process involves thinly slicing straw into pieces as fine as silk, then bleaching, scraping, grinding or hot stamping the pieces to get the preferred texture and color before painstakingly arranging each piece of straw into the final design. 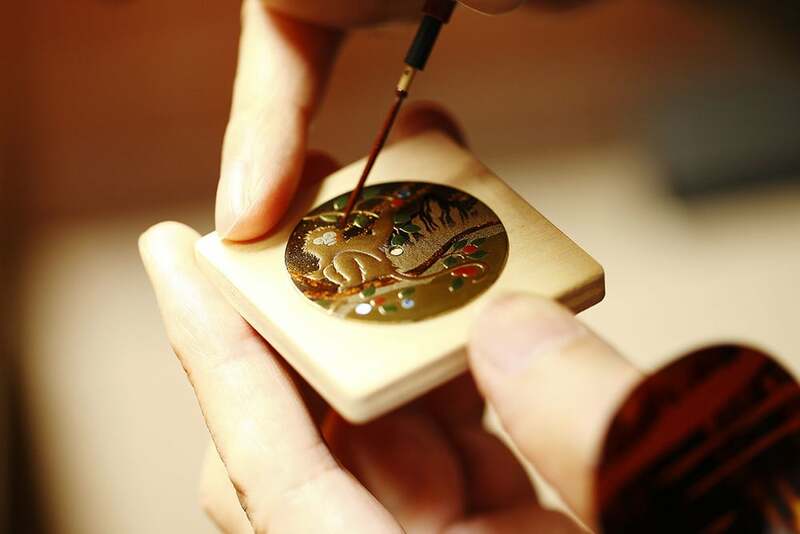 It takes the artist more than 120 hours to complete a single dial. A personal favorite on the list of brands that I'll likely never afford. 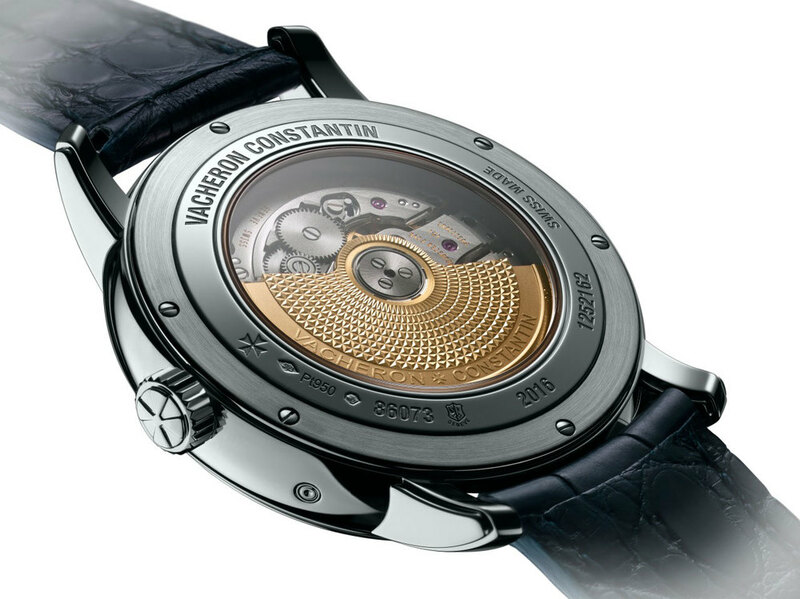 Vacheron Constantin has followed their 2015 year of the goat watch with the same design, the main difference being the Monkey center stage on the hand-less dial. 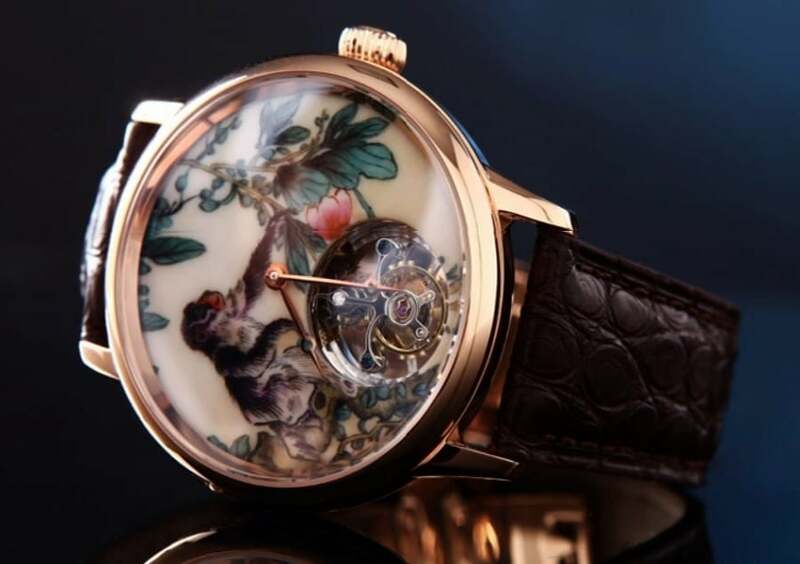 I need to do some homework on Jintuofei watches, but I couldn't help but to include this beautiful flying tourbillon with porcelain and enamel finished dial. The name Jīn Tuó Fēi (金陀飞) literally means Gold Flying Tourbillon, and from what I can see online, touribillons are all they do. My understanding from translating the website is that these in the Zodiac series are made to order, which you can try by contacting them here. I'll post any availability and pricing info as I get it. 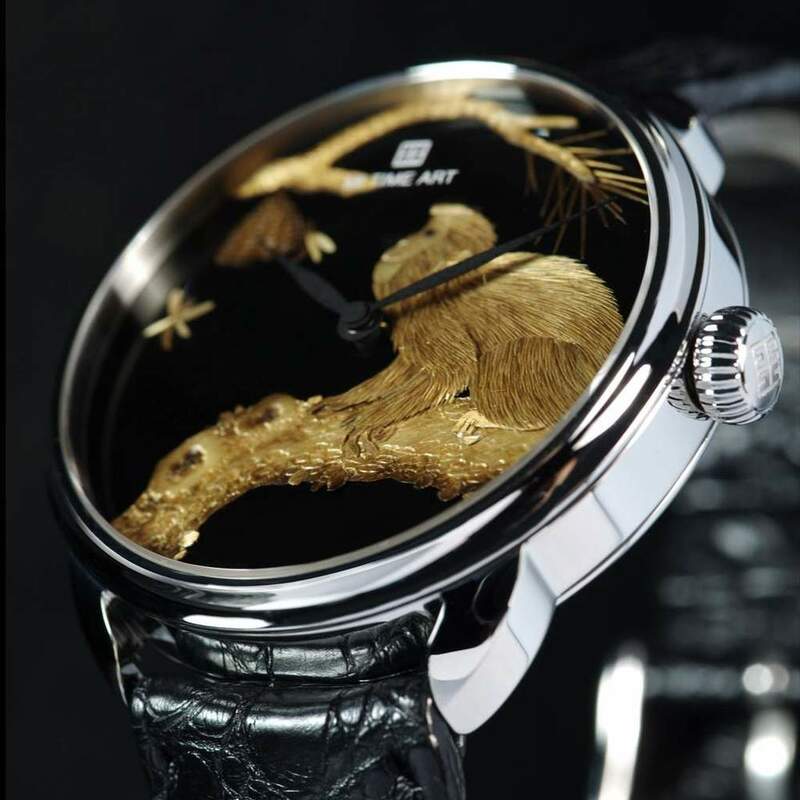 18-carat red gold dial with black lacquer and hand-engraved and hand-patinated white mother-of-pearl, hand-engraved and hand-patinated 18-carat red gold monkey relief applique, onyx hours and minutes subdial. 18-carat red gold case. Self-winding mechanical movement. Power reserve of 68 hours. Diameter 41 mm. Numerus Clausus of 28. 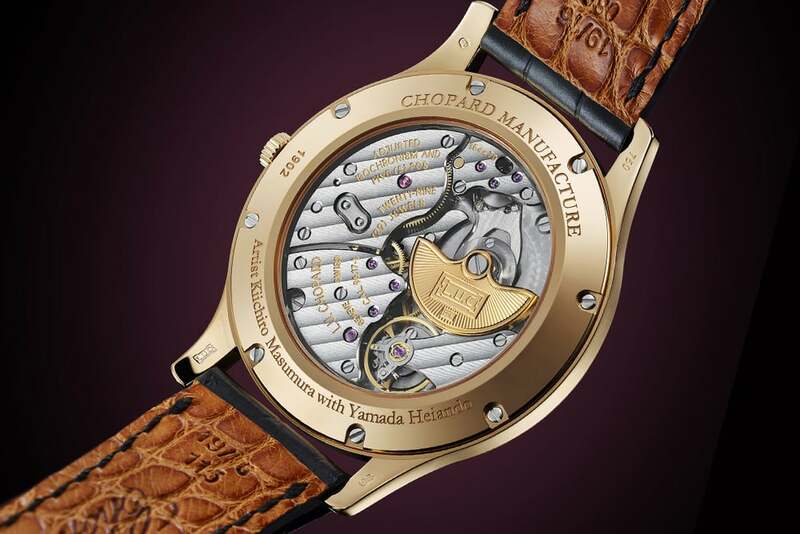 Chopard has continued their dial producing relationship with the Japanese firm Yamada Heiando for the Year of the Monkey watch for 2016. 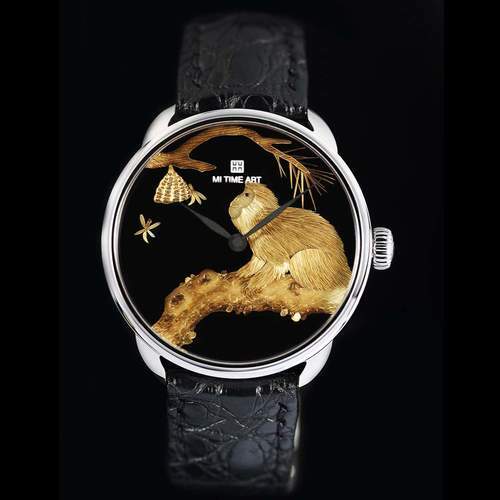 Proclaimed a “Living National Treasure” by the Japanese authorities, artist Kiichiro Masumura has created this unique dial for Chopard based on the time-honored lacquering techniques of Urushi and Maki-e. Marrying ancestral craftsmanship with the highest degree of Swiss watchmaking, this work of art portrays the Chinese astrological sign of the Monkey within an 18k pink gold case measuring 39.5mm x 6.80mm. It's not limited edition, but considering the special craftsmanship going into the dial, you can certainly expect the numbers to be low.